New frontiers on human thinking with convincing evidence now !!! Welcome to the most original site on this topic of the world.It’s so original because of the approach of thinking about this subject.The original start of the universe arrised from the disturbance of the trinity ; matter – spirit – anti-matter. See evidence part 1 and 2 in my book . A lot of visitors ( 1700 x positive reviews ) recognized the value of this original ideas. The source of conscious,universe and evolution of organic live became possible by the trinity ; matter – spirit – anti-matter.This original approach of thinking makes it possible to start the creation of the universe ,organic live and evolution without the help of God or a creator. See evidence part 1 and 2. 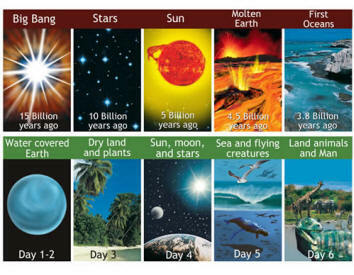 The period before, during and after the Big Bang. There was evolution even before the Big Bang by the Spirit.The Spirit is a cocoon to organize matter versus anti-matter and the Big Bang. 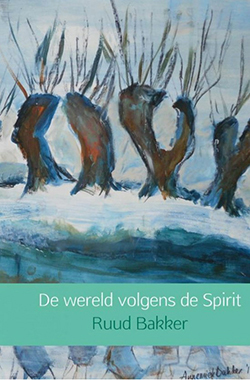 The Spirit is the leading motor for evolution of nature constants, values of nature laws plus evolution of matter, live and spiritual conscious. See evidence part 1 – 4 and 8 in my book. A total new concept for (meta) physics. The button Special article Big bang delivers a big article about Big bang with an explanation ,with part of the total calculations and evidence part 1 -4 and 8 of my original approach of thinking. The button Special article evolution delivers a big article with an explanation of arise of evolution of organic live, plants and animals on earth plus appearance of humanity without the help of God or a creator.The article is an addition of Darwin’s natural selection. 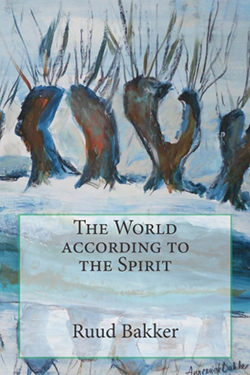 The articles , mentioned above, are part of a book The world according to the Spirit.The Dutch version and the English version are available on amazon.com with calculations and evidence. See evidence part 1-8 in my book. The button back round info cosmology delivers Wikipedia info of all the physical problems with the Big bang,dark matter, unification of quantum mechanics and relativity. Have a lot of fun; finding very original ideas on the most challenging subjects of the origin of live. Next Post:The world of science based on a more spiritual foundation.